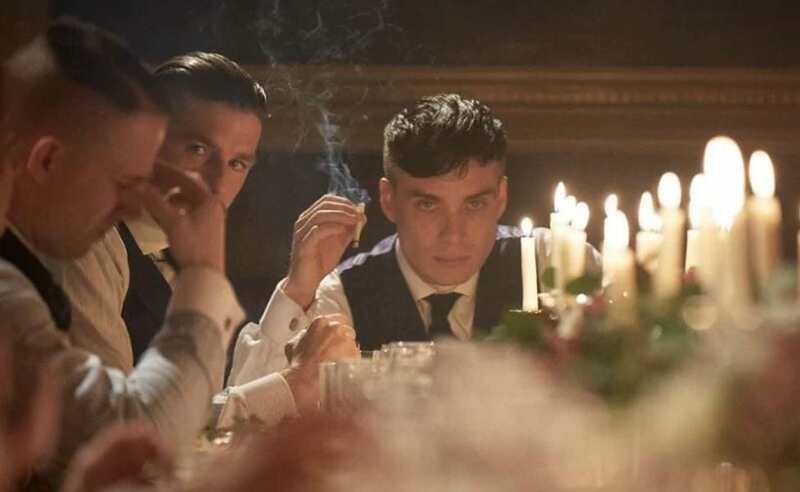 Details surrounding the highly-anticipated Peaky Blinders season five are starting to emerge. Let’s quickly recap shall we? At the end of season four, things turned out nicely for the Shelbys. 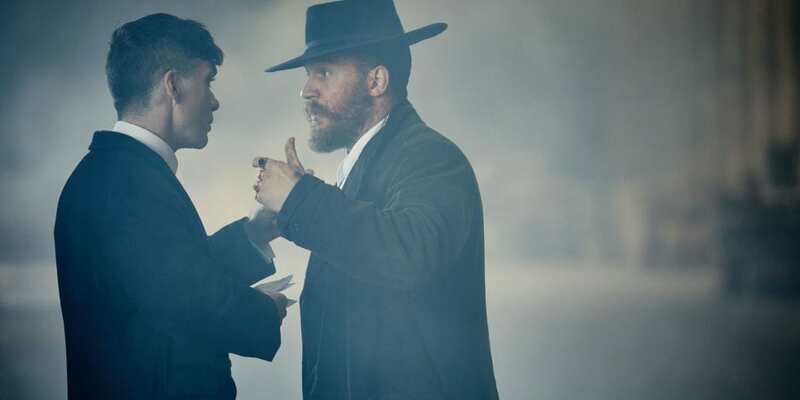 Both Alfie Solomons and Luca Changretta were disposed of and Tommy even became the Labour MP for Birmingham South. Now, we are going to have to sadly wait until 2019 for season five to come to BBC Two, but the channel has just revealed who will be directing it. Deadline have reported Anthony Byrne is set to direct all six episodes. 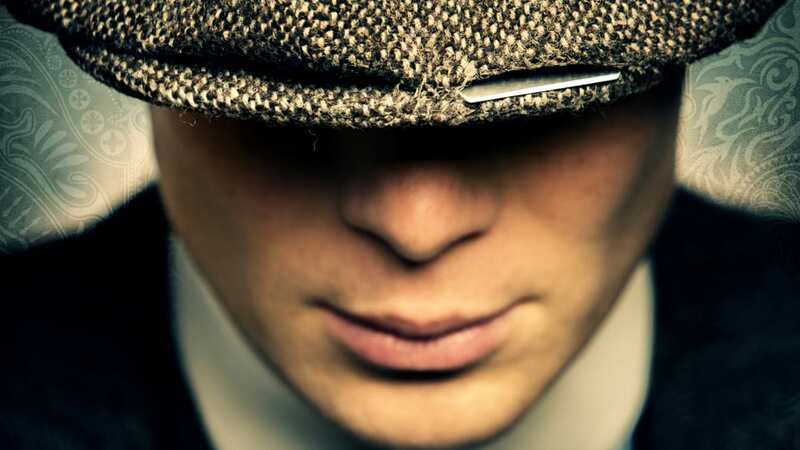 Previously, David Caffrey, Tim Mielants and Colm McCarthy, have all directed full Peaky Blinders series. Byrne has directed ITV’s Butterfly starring Anna Friel, as well as co-writing In Darkness with Game Of Thrones’ actor, Natalie Dormer. 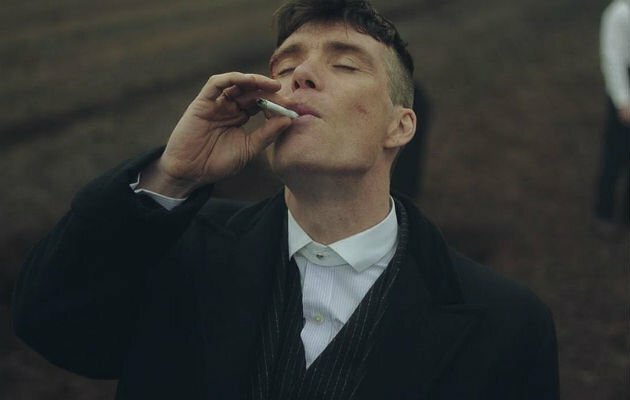 Paul Anderson, who plays Arthur Shelby, has already warned fans not to presume the family will be settling down in season five. So we’ll all have more cover, we’ll have more opportunity, and more protection. And by protection I mean by society and the police and so on. We’ll be able to get away with things under the guise of, ‘we’re politicians, we’re respectable’. But we’ll be able to manipulate things more. Arthur will be even more Arthur. So it will be a lot of fun. But you do get told before you start shooting. I do remember reading the scene where Arthur is strangled and you think he’s dead. ‘When I read that no one told me whether I was dead or not. I read it and I didn’t reappear for another 20 pages so I was like, ‘they’ve killed Arthur – I wish someone would have told me!’. 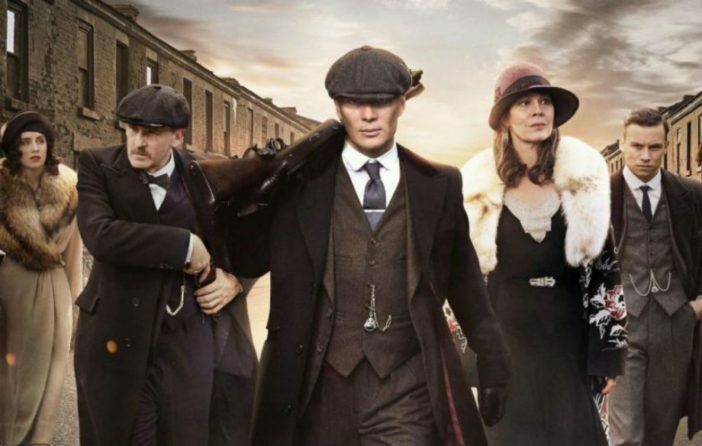 Sadly, Peaky Blinders creator Steven Knight has previously hinted series five may be the last. Each time, we do six episodes [per series]… and can you sum up the story in six episodes? Or do you need another six? That’s the question. If it doesn’t need a season six, I don’t think there’ll be one. But it may need one, because [six episodes is] such a short period of time. It’s a fair point, but I think plenty of Peaky Blinders fans will be left wanting more whatever the outcome of the next series.